As you drive through Utah, you tend to notice a lot of one thing: temples, temples, and more temples. If you've ever wondered how many LDS temples are in Utah, currently there are 15 operating LDS temples in Utah, 1 Utah temple under construction, and 1 closed for renovation. Each unique LDS temple in Utah stands tall as a reminder of God's love for us and the covenants we have made. 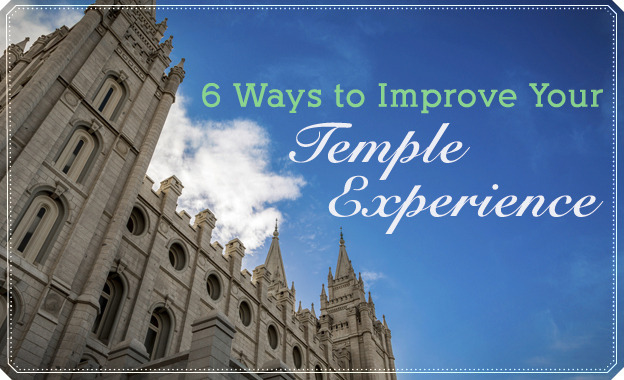 Temples are a place we can enter to feel peace, joy, and find answers to our questions. 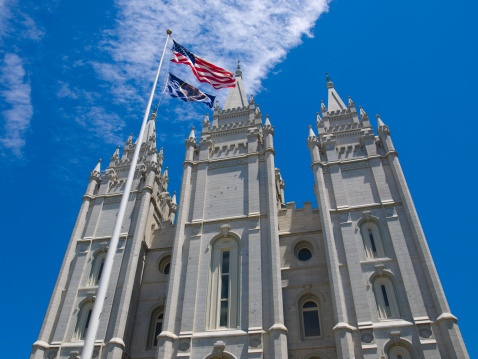 Here are Utah's beautiful LDS temples! Fun Fact: On May 22, 2016, the Bountiful Utah LDS temple's angel Moroni was struck by lightning, removing chunks from the face and back of the statue. 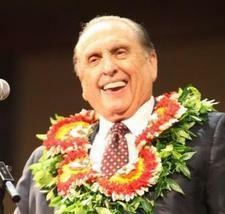 Another Moroni statue was set in place on June 1st.